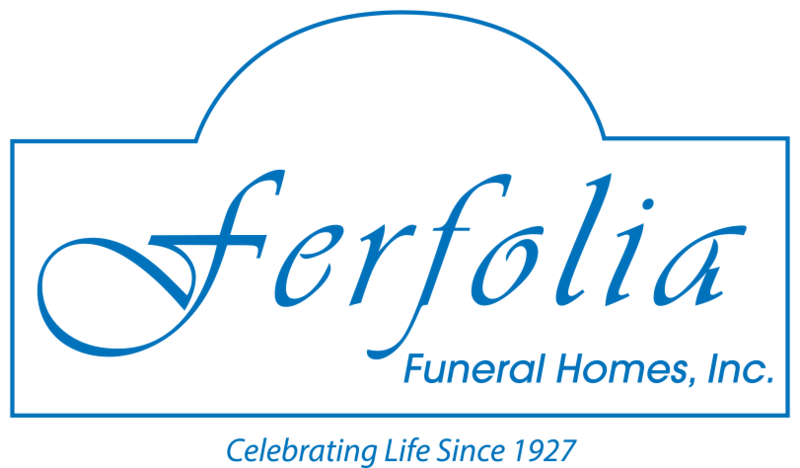 The family and staff of Ferfolia Funeral Homes understand that grieving does not end the day of the funeral. Because we care about the families who place their trust in us, we wish to offer continued support during the grieving process. 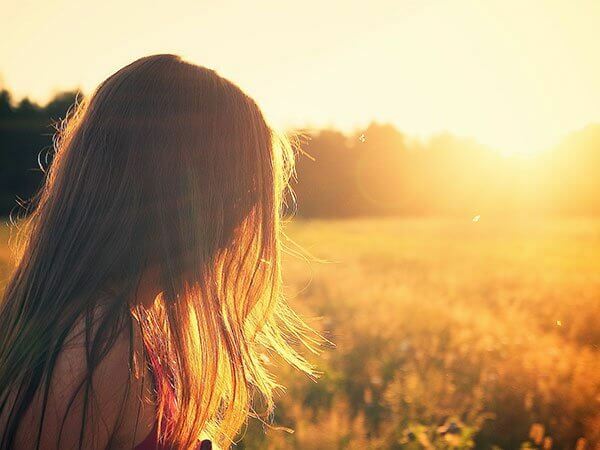 If you would like to join our support group, would like information on individual grief counseling, or if you have any questions regarding the resources available to you and your family, please do not hesitate to call us at (330) 467-4500.